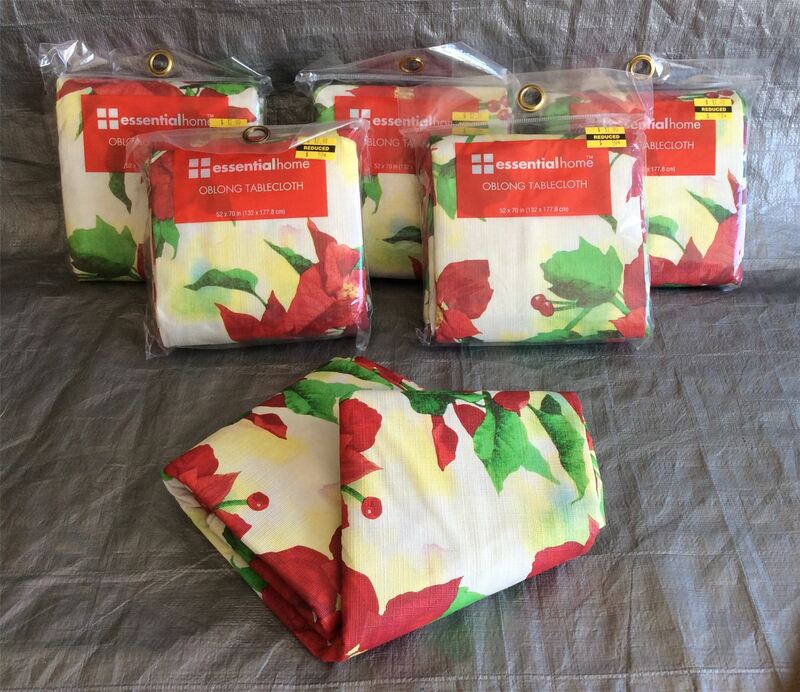 You are purchasing a wholesale lot of assorted Christmas / Holiday Tablecloths. The lot contains 16 items. This lot is a mixture of different sizes. Click the button below to add the Wholesale Lot of Assorted Christmas Holiday Tablecloths, Lot of 16 to your wish list.